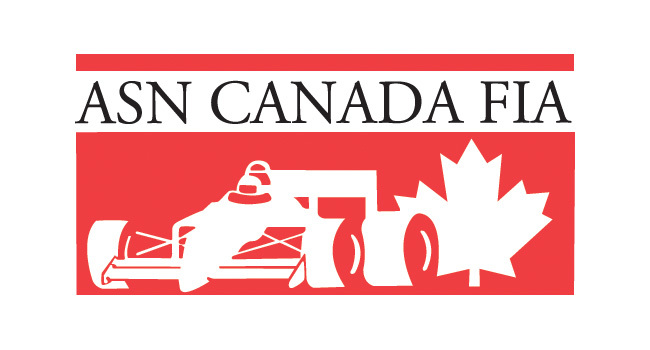 CKN Social Feed – CKN | CanadianKartingNews.com | Because Karting is a way of Life! Don’t have Facebook or Twitter? We have you covered with our CKN Social Feed. Stay up to date with all of our posts, from all of our social medias on this awesome page. And be sure to bookmark while your here.